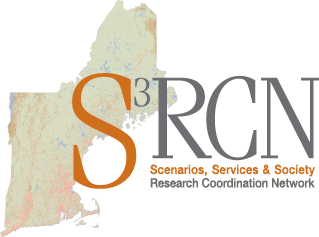 The S3 RCN team is pleased to share the final New England future landscape narrative scenarios that emerged from the six New England stakeholder workshops. 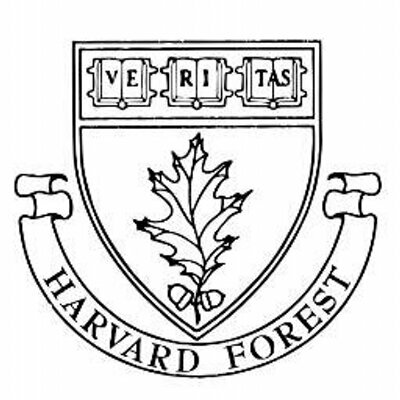 The computer modeling team led by Jonathan Thompson at Harvard Forest is now analyzing the effects of each scenario on development, agriculture, timber harvest, and conservation from 2010 to 2060. Thank you to the New England stakeholders who provided the visioning for this effort. Stay tuned for the results from the modeling of the four scenarios, anticipated this fall.